Get a FREE Class at The Wall Cycle Studio This Sunday! The great folks at The Wall Cycling Studio are offering a FREE spin class this Sunday at 9:00 AM at their Manayunk studio. Sign-up’s are now available, but space is limited so act quick! Register for the class here. These classes are offered in order for you to get to know our new and incredibly talented instructors. These fill up fast and we love the energy of a full room! Free Classes At The Wall Cycling Studio Grand Opening! 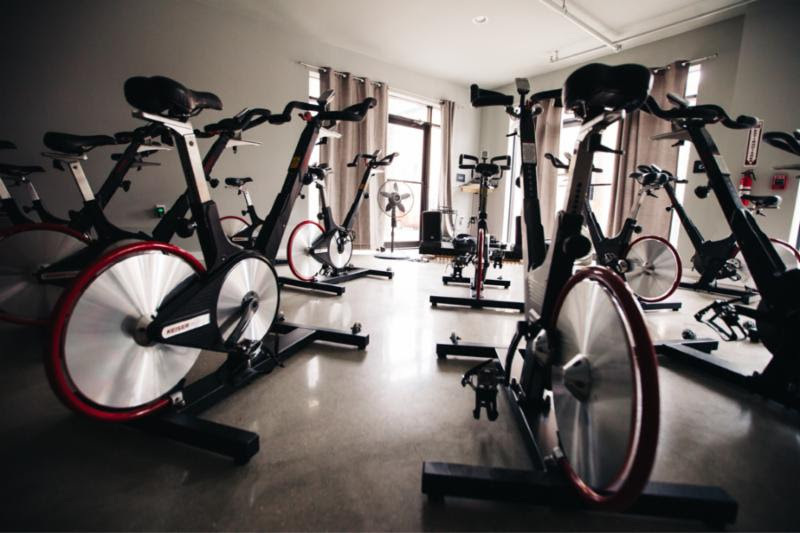 ← Body Cycle to Host Spin Classes on the Beach!